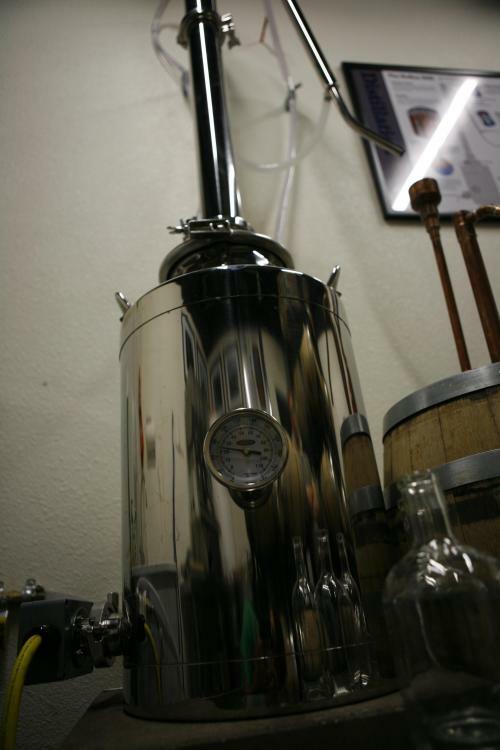 We have a 13 gallon stainless steel "milk can" still with a reflux column for sale. 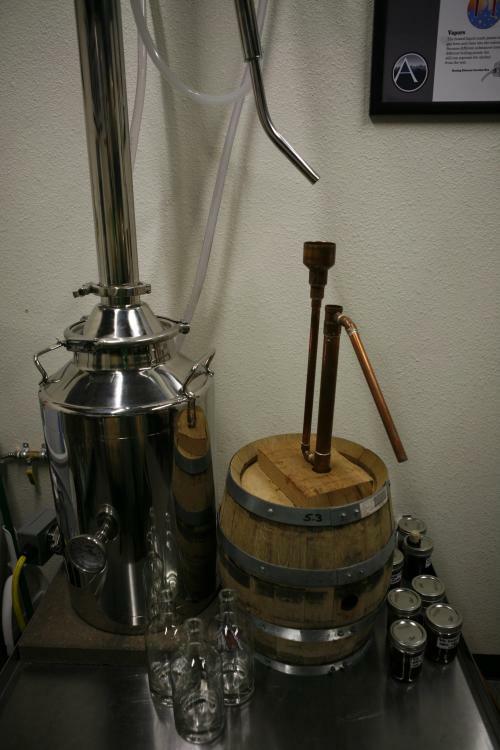 Used once for mash distillation, and a handful of times for GNS redistillation. This is a great beginner still or R&D still. I'm not sure you received the email I had sent earlier stating that I will take the still however would appreciate some help on getting it ready to ship to Vermont.